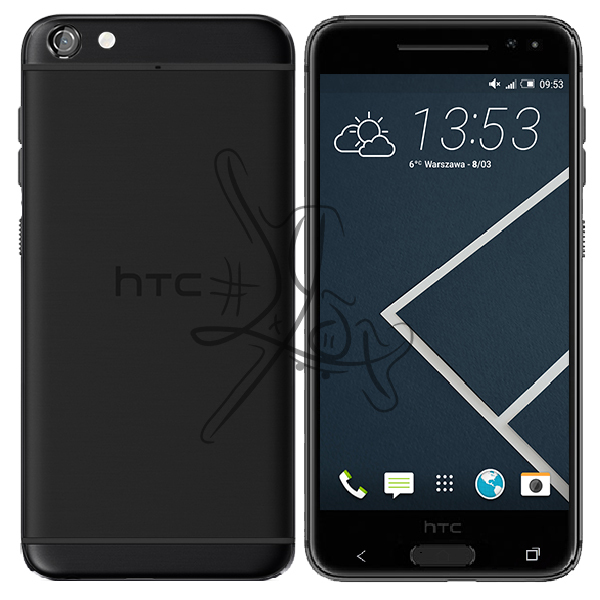 HTC One A9 was received with mixed feelings last year, when it came out, since it was a bit of a departure from HTC One M9 and at the same time it reminded people too much of the iPhone. While we may not see a follow-up to the A9 anytime soon, that didn’t stop designer imlyox from imagining one: the HTC One A9 2016. Some say that the HTC One M10 may end up as a surprise HTC One A10, but I kind of doubt that. Anyway, the HTC One A9 2016 shown here, seems to keep the bulk of the predecessor’s format. It moves the camera to the side this time, seems to have a bigger sensor and flash and also keeps the lines of the One A9. Somehow the corners of the phone are not properly finished or rendered. The HTC logo should be gone on the next generation, as the useless black bar will be rendered obsolete by the HTC One M10. HTC may also find the guts and technology to get rid of the plastic cutouts before Apple also does it.